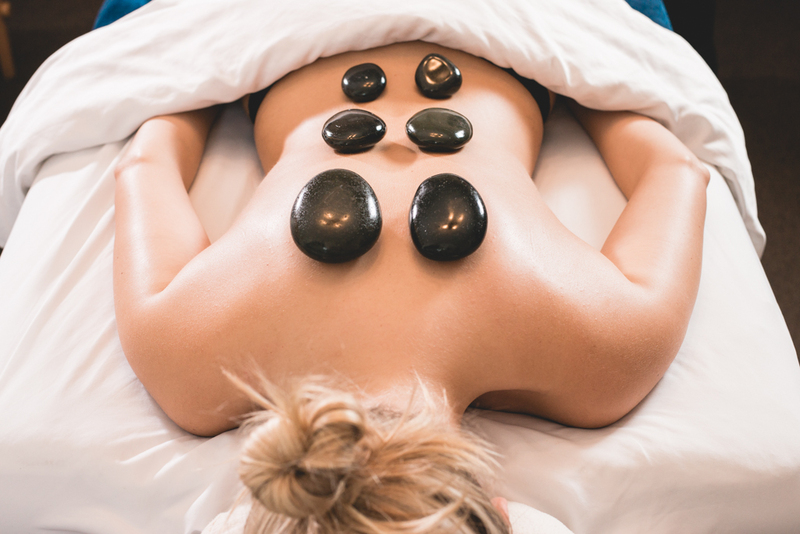 The Remedy Hot Stone add on uses the heat from Basalt stones to warm your bodies tissue and melt away the tension stored in those muscles. The Remedy Hot Stone can be added into any massage service. This service is a favorite here in the Pacific Northwest – it will warm you up and relax you inside and out.